Nubia M2 Lite is priced Rs 13999 and available exclusively on Amazon. While M2 Lite does not have the powerful specs like Honor 6X or Redmi Note 4, it provides decent experience and good selfie camera with excellent build quality. 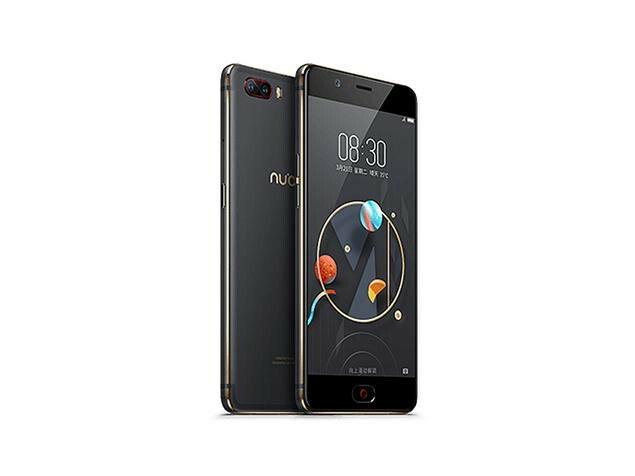 If you are looking for a good selfie focused smartphone in the sub 15k price segment, then Nubia M2 Lite makes good sense.